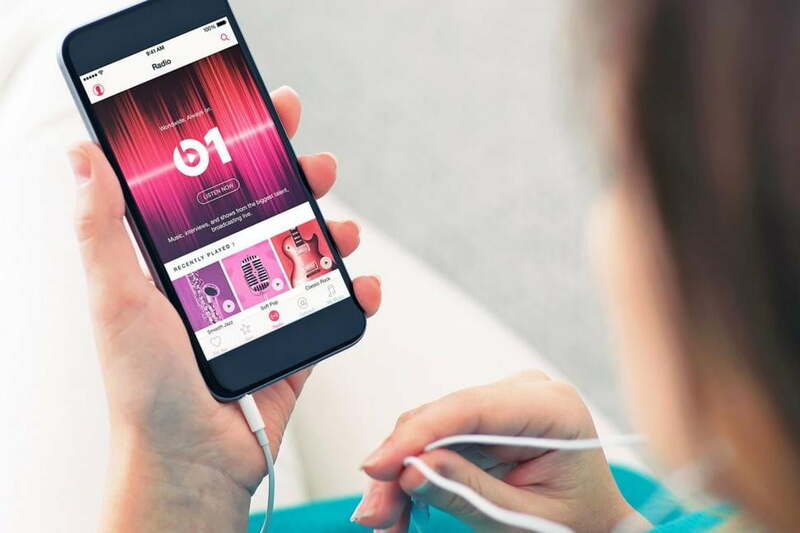 Apple Music for Android has finally been launched. There are over 30 million songs in its library, and if you don’t find anything that suits your mood for the day, then you can tune in to live radio without a problem. The most important feature, however, isn’t that Apple’s music streaming platform has been shaped for Android. 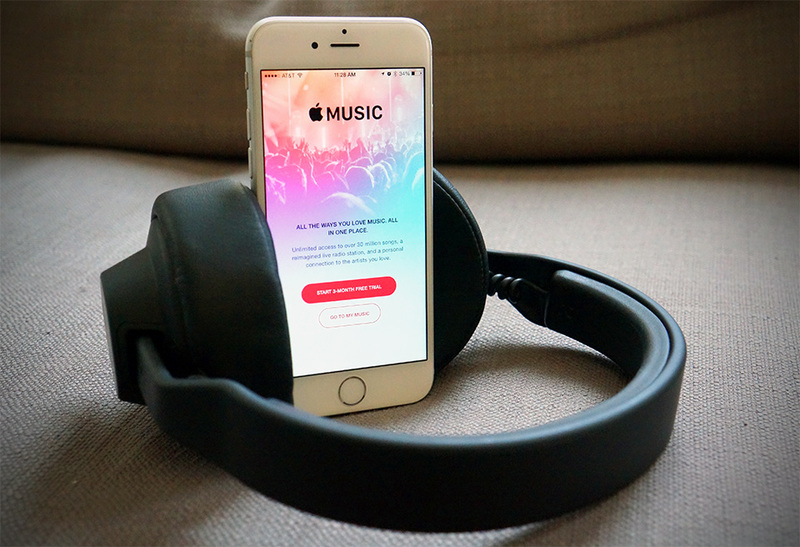 Apple Music is the first platform that offers a way to stream the music you have already purchased on iTunes to an Android device. At first glance, the app looks exactly like the one found on iOS, but there are some huge differences that affect the way Apple Music works. Scroll below to find out how Apple Music for Android is different than Spotify and Google Play Music and why. Apple Music for Android is technically the company’s third home-grown app for Android. Move to iOS was the first app to be bridged to the Android-medium – an app that helps you transfer photos, messages and contacts from any Android-enabled phone to an iPhone. After that it was time for Beats Pill+, an app that allows users to control a wireless Beats Pill speaker. Considering that Google has created quite a few apps for iOS, Apple is just at its third launch – in 2015. If you plan on using Apple Music on your Android device, then you have to sign up for an Apple ID within the app, via iTunes or just by visiting iCloud.com. Users that have purchased anything from iTunes in the past already have an Apple ID. Apple kept as much design elements as it could from iOS, but it had to embrace the traditional Android layout scheme. It stays true to the Android medium with a left slide-out menu, from where you open different tabs. In this menu you’ll find the My Music, New, Radio, Playlists, Connect and For You tabs. The hamburger-like menu (named after the 3 horizontal lines that resemble a burger) keeps everything more organized than on iOS, but switching between tabs is a little bit of a chore. Pages resemble the iOS app in their entirety. This means that it suffers from the same issue found on iPhone – tabs are crammed with playlists, albums and suggestions. The Android Apple Music app comes with all the features found on the iOS. With a plethora of music recommendations, and artist-curated playlists and radio stations. 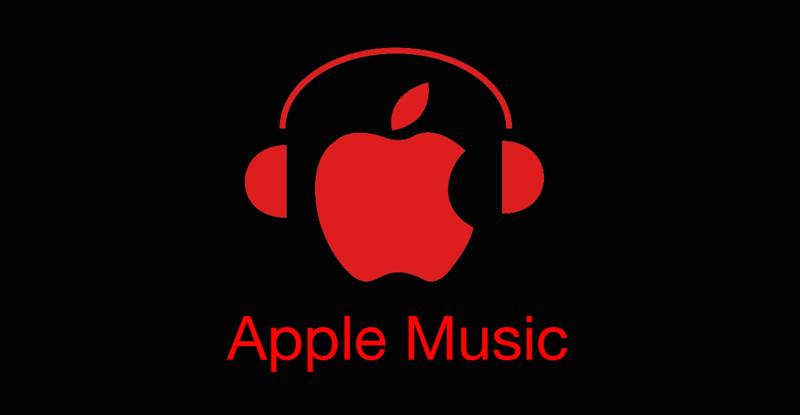 You can create your very own playlists and access any music that you have bought on iTunes by going to My Music. Download songs, albums and playlists for offline use. Connect works exactly the same – it lets the user follow his favourite artists and see their pics, check their songs as well as anything they share to the public. Beats One is accessible from within the app. 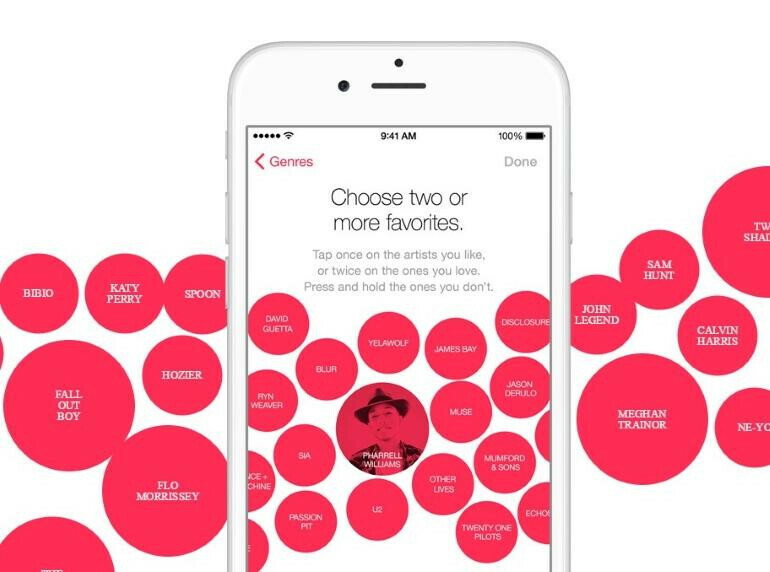 When you first sign into Apple Music, the app will ask the user what kind of music he prefers so it can suggest songs, exactly like the iOS app. One thing that is missing, but is coming in the near future, the company notes, is music videos. Mainly because the app doesn’t offer support for Google Now. This is one of the most significant absences in Apple Music for Android. But, we get it – it has more to do with the OS than the app itself. 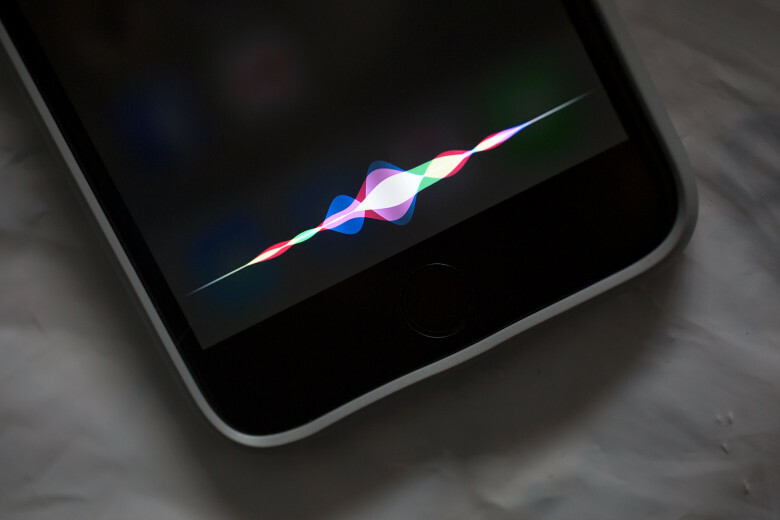 On any Apple product capable of running Apple Music, users can control what music to play using Siri. If you try to give Apple Music voice commands using Google Now, the virtual assistant will ask with which app do you want to play the song. It displays a list of apps that are already installed on your phone that are capable of doing the task, yet Apple Music isn’t in that list. If you answer with Apple Music, Google Now simply won’t understand your request. You can sign up for a monthly subscription within the app – it costs $9.99. You’ll receive the usual free three months and you can cancel any time if you don’t fancy the music streaming service. The company has said that users will have an option to sub for a family plan within the app in the near future. Still, if you have a Mac or any iOS device at your disposal, you can upgrade from there and use that account with Apple Music for Android. A family plan consists of a shared subscription for 6 users that will cost $14.99 a month. This means that any music files on your phone can’t be played within Apple Music for Android, which is most unfortunate. Android users have been basically using their smartphones as an MP3 player for years now. Google Play Music lets you do this. The inability to play music files on your phone may be a huge deal breaker to Android users.